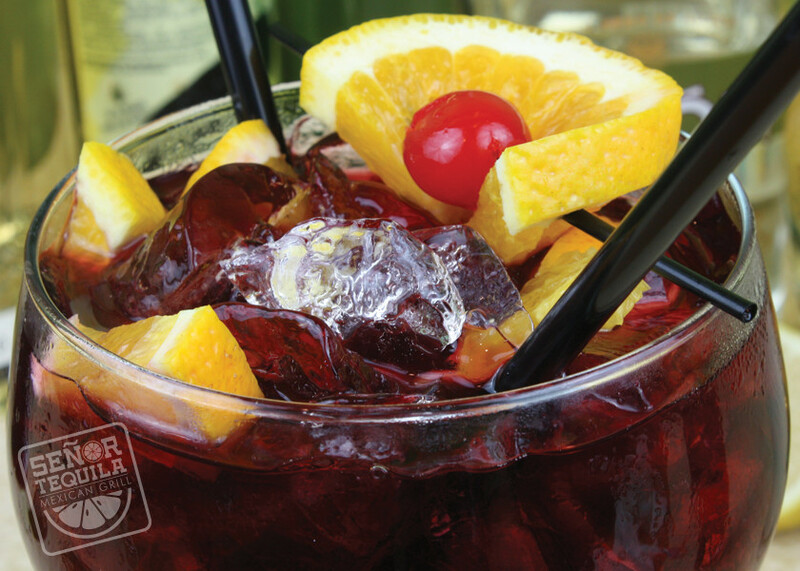 A combination of our frozen lime margarita and our homemade sangria makes a perfect refreshing drink. Made with Bacardi Rum. 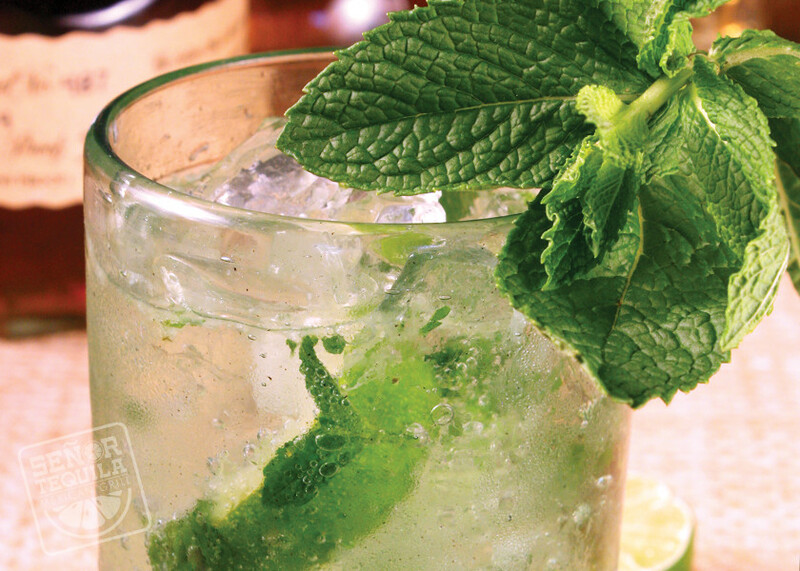 This is the perfect sit back and chill drink. Get the original or get it with a splash of fruit flavor. Choose from three different flavors, mango, strawberry or raspberry. Made with Bacardi Rum, pineapple juice, Señor Tequila’s special colada mix, topped with whip cream and a cherry. 1800 Coconut, Pineapple juice, Orange juice, and a splash of grenadine. Senor Tequila’s little secret. 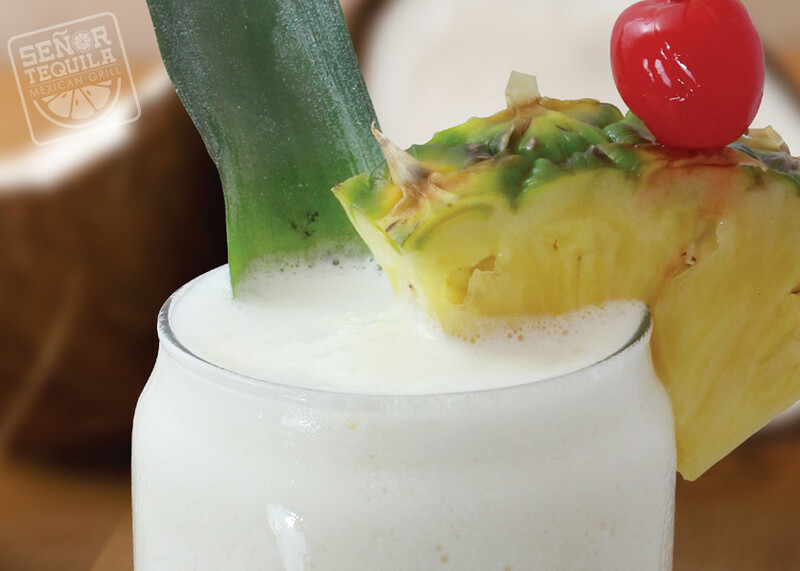 Made with Bacardi Rum This creamy coconut refreshment is topped off with a slice of fresh pineapple. The perfect escape to paradise. Escape with a creamy ice cold refreshment. Made with Bacardi Rum. Served frozen with three different fruit flavors to choose from, mango, strawberry, raspberry. Corona, Corona Light, Modelo Especial, Negra Modelo, Bohemia, Dos Equis Lager, Dos Equis Amber, Tecate, Pacifico, Heineken and Heineken Light. Other brand names available. Yuengling Lager, Bud Light, Michelob Ultra, Miller Lite. Nothing goes better with Mexican than a refreshing margarita. Try all of our incredible flavors.